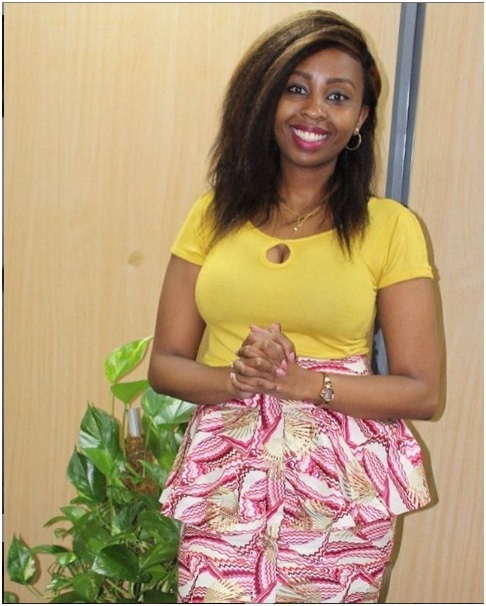 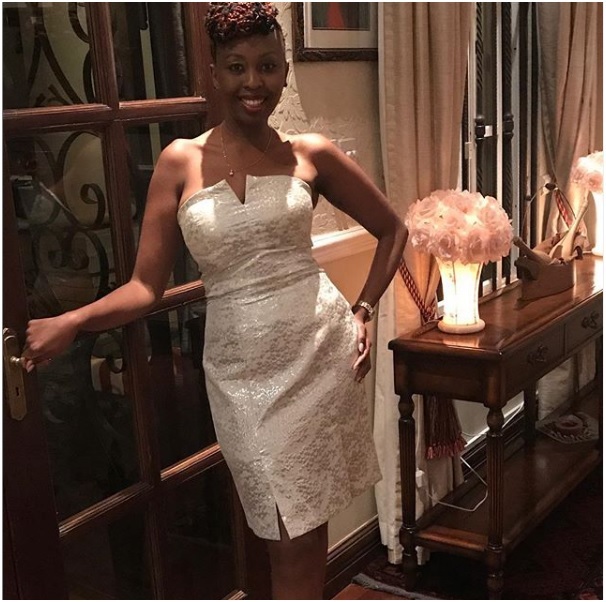 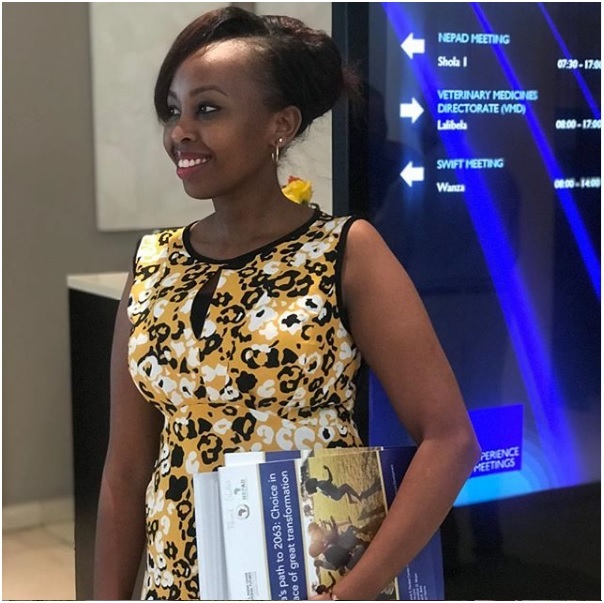 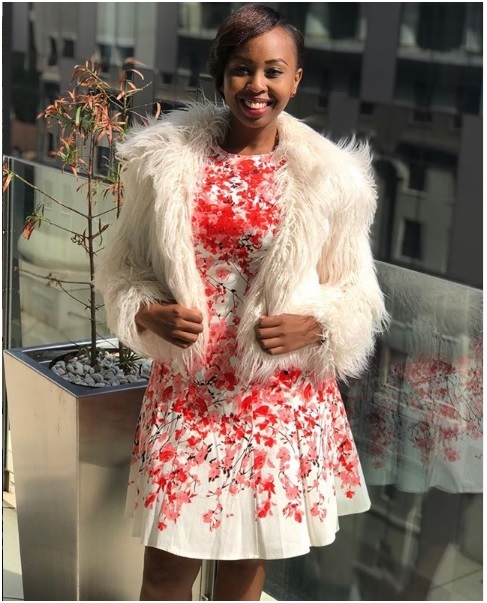 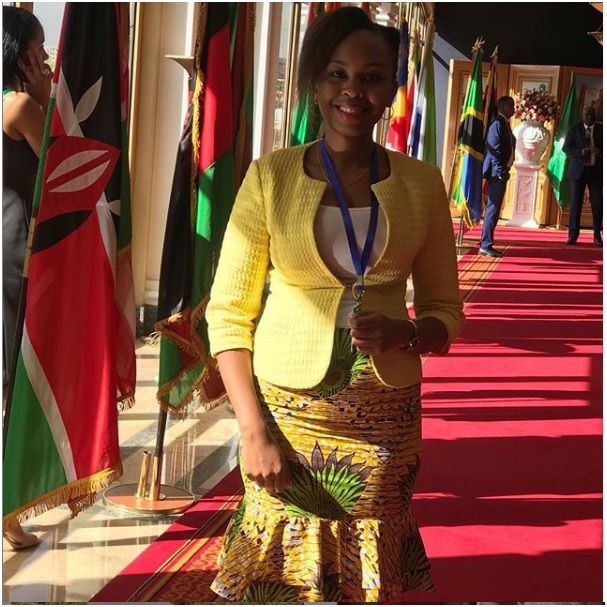 Friday, April 12, 2019 - Pauline Njoroge is a Jubilee sycophant and propagandist who is close to very powerful people in Government including President Uhuru Kenyatta and his Deputy, William Ruto. 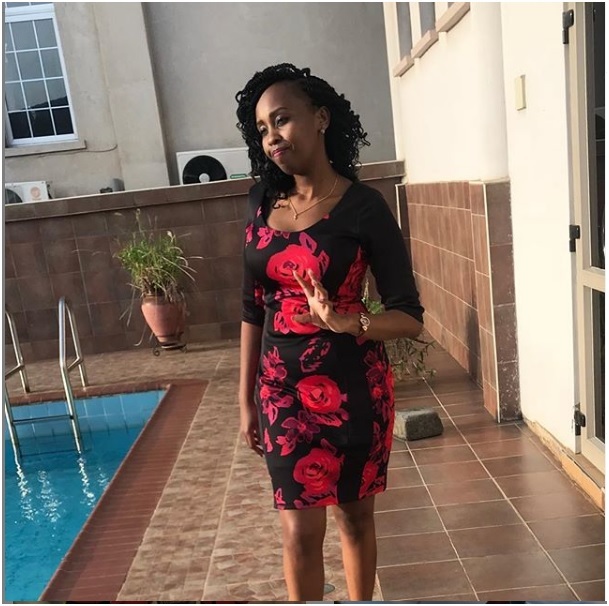 Despite her beauty and connection with the high and mighty in the Government, she is yet to find love. 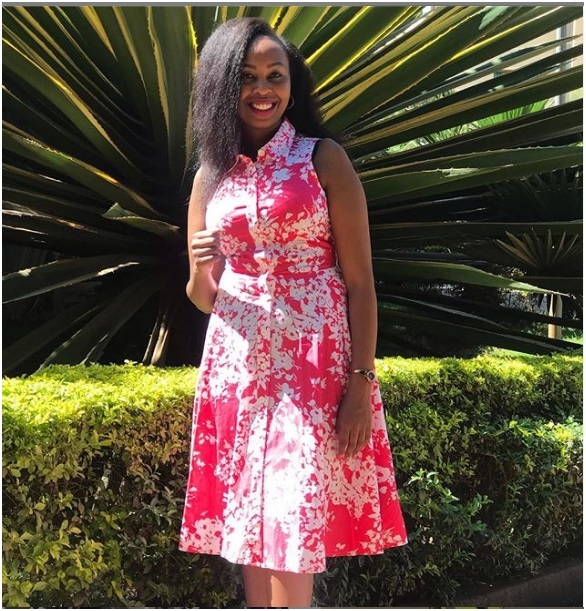 There are rumours that very senior politicians in Jubilee Government have smashed her goodies but for today, let’s just appreciate her beauty. 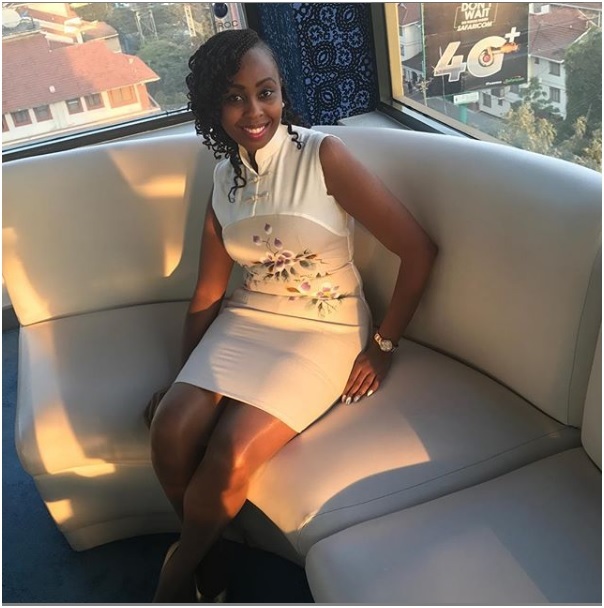 Check out these new photos she posted.